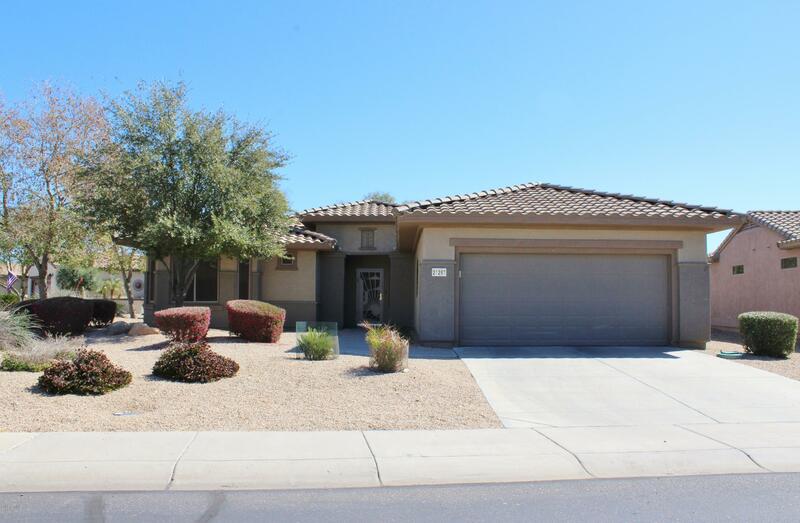 All SUN CITY GRAND CAPITAN homes currently listed for sale in Surprise as of 04/23/2019 are shown below. You can change the search criteria at any time by pressing the 'Change Search' button below. "NOW VACANT! 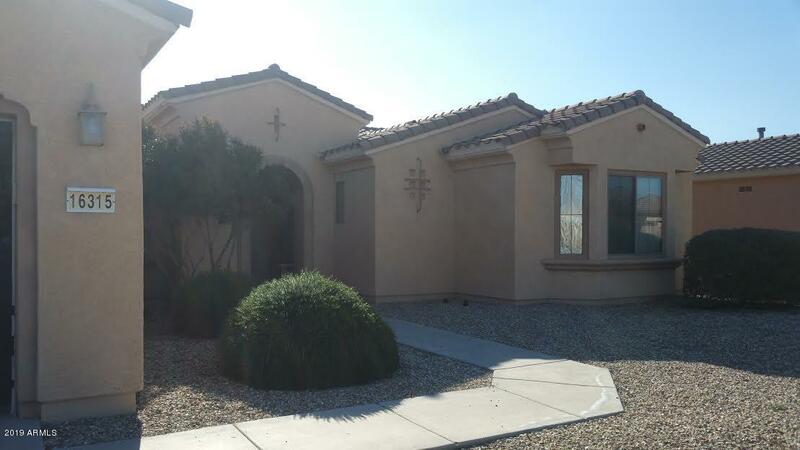 This popular Desert Rose model sits on a nice corner lot with great curb appeal! The home is approx 1,864 sf, has 2 BR, 2 BA PLUS DEN & boasts a spacious, OPEN floor plan. Large eat in kitchen w/ HUGE breakfast bar, center island, tons of counter space & gas stove. Master BR suite with bay window, double sinks, walk in shower & walk in closet. Over sized lot & extended back patio are perfect for entertaining or just relaxing. Backs up to community walking path, so no neighbors behind"